There are so many fun things to do in Mr. Walter's classroom, but Esteban still misses his mama while she's at work. One day, after giving Esteban two kisses and a hug (mwah mwah mmmm), Mama heads out the door-and forgets to take her gloves with her. 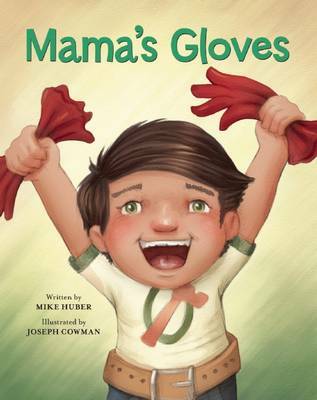 As Esteban keeps the gloves safe, they help him remember something important: it can be hard to be apart from his mama, but she always comes back . . . with two kisses and a hug!